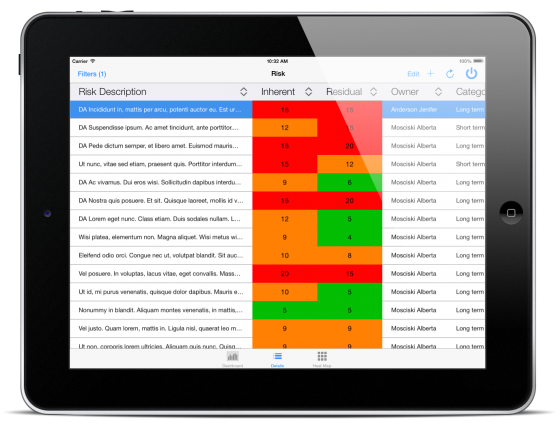 The Risk Dashboard is an iPad application that presents risk data for projects as a series of charts on the iPad. The data is synced whilst the device is online, so it is available off-line. 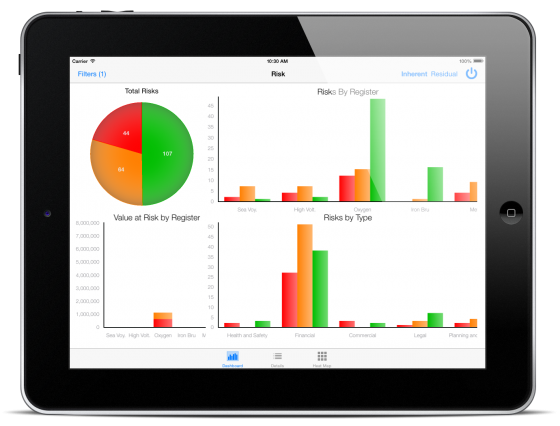 Users are able to add/edit risks from the iPad, and drill into details from the chart into a grid of data. 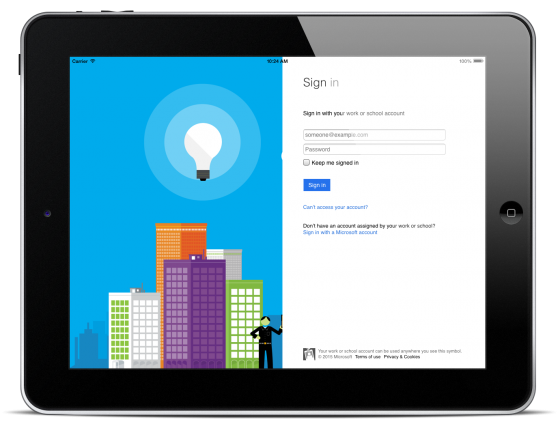 The data is stored in the cloud using Microsoft Azure mobile service and database services. Data is retrieved from the Cloud and stored locally on the iPad, meaning the data can also be viewed whilst offline. A variety of charts are used to present the data, and users can drill into chart sections. Detailed information is provided in performant and scalable grids, complete with conditional formatting. Full editing capabilities are provided, with offline edit and sync support. Uses Microsoft Azure Cloud services for the backend. This provides secure authentication and authorisation for the app. Also able to connect to an internal enterprise SQL Server to securely expose internal data.